Founded in 2010, Shenzhen Wonsun Machinery & Electrical Technology Co. Ltd is a manufacture of barrier gate, tripod turnstile, pedestrian barrier series and parking industry professionals. who are devoted to bringing innovating new ideas to the world of electronic barrier gates and parking systems. with leading edge sales, service, engineering, consulting, and installation. 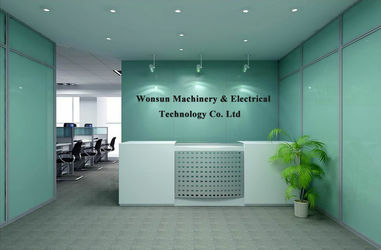 Shenzhen Wonsun Machinery & Electrical Technology Co. Ltd cares about the success of its customers. Wonsun believes in helping coustomers define the best soultion for their particulate application. With our barrier gate expertise, Wonsun can help customer desigh customers in taking the complexity out of barrier gate, pedestrian barrier series and parking system.Because our focus is on Quality with a capital Q.We just won’t settle for less. With 5 years Development, Shenzhen Wonsun Machinery & Electrical Technology Co.has formed developing manufacturing and selling of barrier gate,access control barrier and gate operator. 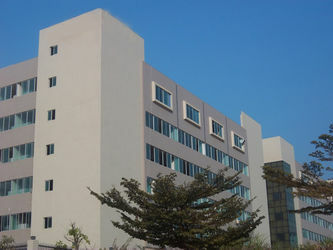 All of our products are developed by our R&D. Our boss engages in this area for 15 years. Our quality control starts when the raw materials reach our factory with the through inspection of all goods. 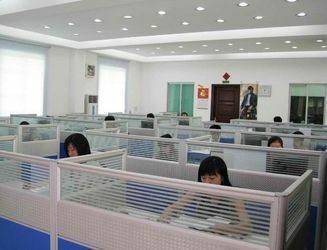 Throughout the production process our QC team has established quality control mechanisms to ensure the high quality of the products. If the customer requires we provide third party checking with a company like SGS and CE. 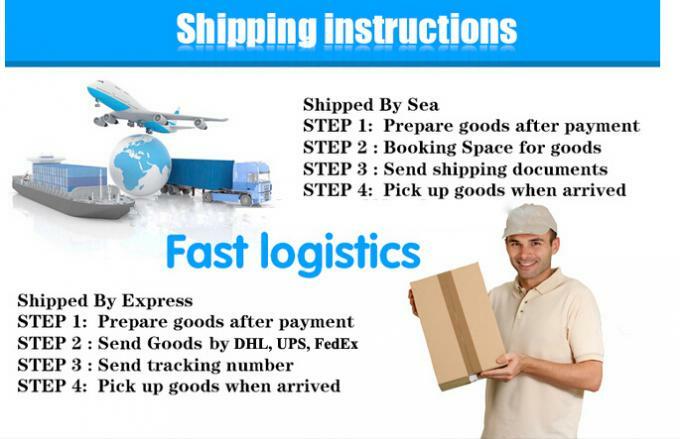 Over the years we have been cooperating with several professional shipping agents and on request we help our customers choose among the best and cheapest one for your specific country. 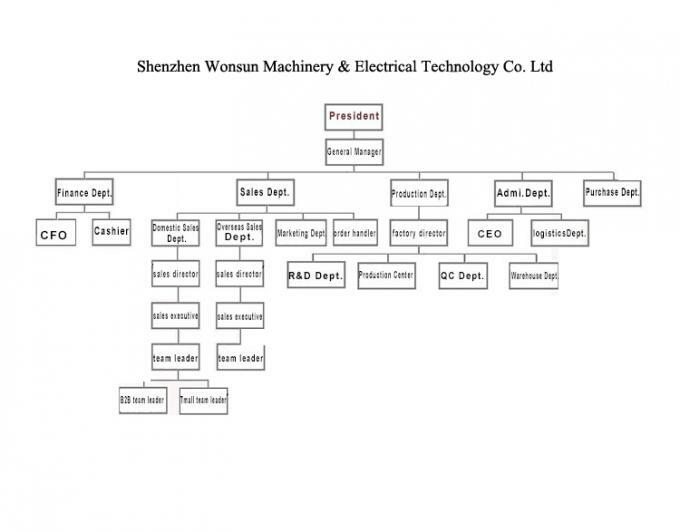 Shenzhen Wonsun Machinery & Electrical Technology Co. Ltd has established a nationwide network of sales and efficient after-sales service system in china.